Bee materials such as honey, royal jelly and bee venom have been useful in oriental medicine. Bee venom, especially, is widely known for being used the most in apitherapy, treating patients with arthritis and multiple sclerosis. Local scientists discovered that such bee material could also effectively treat Parkinson’s disease. 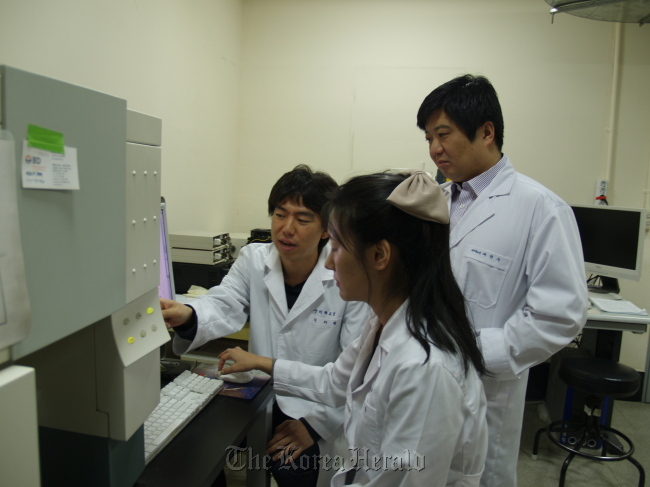 A team headed by professor Bae Hyun-su of Kyung Hee University’s College of Oriental Medicine said that bee venom could help boost the immune system against the neurodegenerative disease.